Since 2001, the Ford Motor Company’s Next Generation Learning initiative has prepared nearly 20,000 young people for college, careers, lifelong learning and leadership by honing their STEAM skills. Last year was by far my most successful year of predictions coming true (or mostly true), so with my new found (false) confidence, I’ve decided to really step it up this year with my prognostications. As technology advances, costs are decreasing and access is increasing. We must allow technology to amplify good instructional practice, rather than tell us what good practice is. 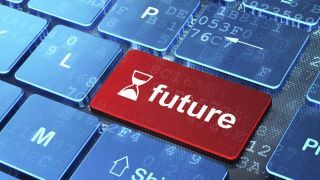 Here are three major trends from the nonprofit CTO Forum that they predict will have significant impact on edtech.